Celebrating women on Saturday, March 10th— National Womens and Girls HIV/AIDS Awareness Day. Learn by searching #NWGHAAD on social media. A letter to myself, newly diagnosed with HIV. I know things are tough right now – to receive this diagnosis is not easy. I know that you’re scared, shocked, and confused. I know that before today, you hadn’t really considered the possibility of one day living with HIV, or what this means for life – and the lives of those who love you most. I know that it’s easy to forget who you are outside this disease. It’s easy to get wrapped up in the stigma and the ignorance. I remember the horror stories on the news, and the fear that you are trapped in a “death sentence.” I know that you are feeling the isolation and the guilt that often accompanies this diagnosis. But I do know that despite all of these things – you are going to be OK. You are important. You are valuable. You are a fighter. The most important thing that I can express is that you must take care of yourself. To best manage your HIV, you need to prioritize your total health. This goes beyond fighting only the physical toll on your body. In order to achieve complete wellness, you must nurture your whole self – body, mind, and soul—a good starting place is to identify your individual health needs. Working with the right doctor to land on a treatment plan that works for you is an important first step. Open and honest conversation is crucial when discussing your treatment options. Remember that your lifestyle and your body are not like every other HIV patient receiving treatment. Think about your day-to-day needs, and pay attention to your body. If something doesn’t feel right, speak up! Your doctors are here to support you and your health goals, and together, you can find the best treatment plan to fit your unique needs. Your medication is important, but there is still a body to take care of apart from this. Eat right, exercise, and get your sleep. Enable yourself to be the best person that you can be by prioritizing YOU. Take these steps will help you to manage your HIV. You are strong, and you are able to not only fight this disease, but to empower other people to survive through their diagnosis as well. As an activist, you will provide a voice – loud and proud – for your community, and as a fellow survivor, you will give hope and inspiration to others living with HIV. Being able to help others confronting the same battles as yourself is important work, and requires that you bring your best self to every challenge. However, you are not able to bring your best self to the people that need it if negativity is cluttering your mind and damaging your mental health. HIV is more than just a physical illness. Stigma, ignorance, and isolation make HIV a very real threat to your mental health. Work with a counselor, support group, or wellness coach to develop a wellness plan that puts you on track towards a fulfilling and productive life. You don’t need to settle for feeling anything but your best, because when you feel good, you are able to do good for yourself and those around you. Also note that being your best self goes beyond the body and the mind. It is important to take the time in your journey with HIV to nurture your soul. Surrounding yourself with a strong support system is a great way to provide yourself with the comfort and the stability needed to fight your HIV. Friends, family, even your healthcare team will be there to pick you up when you are feeling lost, and to remind you of your importance, your strength in this journey, and who you are outside of your status. Ground yourself in positive people that give you the strength to bring your best contributions to the world. You have big dreams, and a lot to do in your life for yourself and for others. Right now, you are feeling overwhelmed by the change and uncertainty that this diagnosis has brought to your life, but I know that it will get better. You will feel better and you will find the strength to live your life with joy and purpose. Never forget the value that you bring to the world. Maria Davis was a longtime spokesperson for the I Design campaign, a program intended to promote HIV awareness and education which ran for nearly a decade, sponsored by Merck. 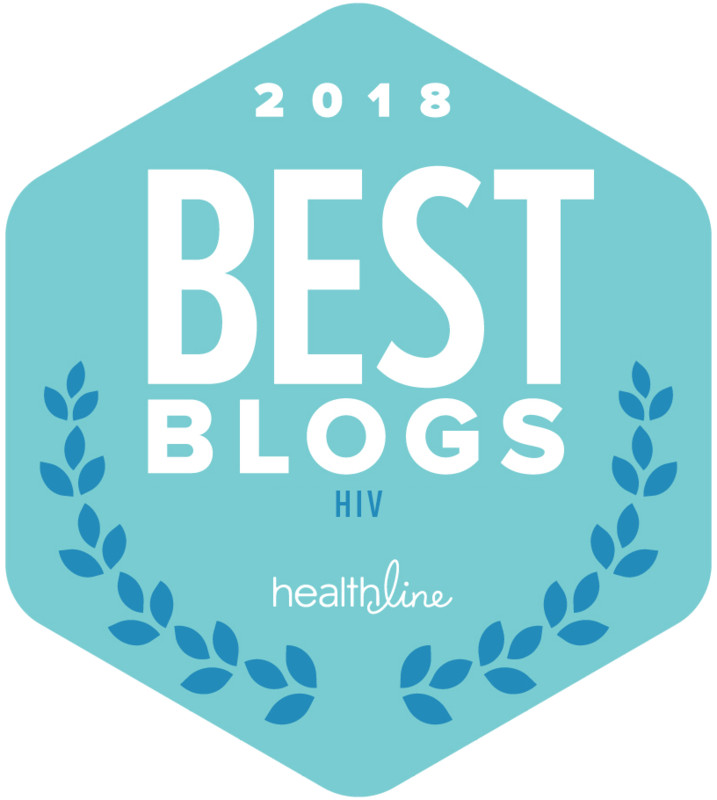 Music industry insider Maria Davis was diagnosed with HIV in 1995 after unknowingly contracting the virus from the man whom she was planning to marry, and has since become a devoted advocate for HIV awareness and education. Since her diagnosis, Maria has been very vocal about living with HIV to lend a voice to women impacted by the epidemic. She has dedicated her life to educating women, men and children about HIV, especially in the New York City area where she was raised and has lived since. Maria has leveraged her position in the entertainment industry to educate the community about HIV by partnering with organizations such as Life Beat: Music Industry Fights HIV and BET Rap it Up Community Service, as well as serving as a key note speaker for the National Black Leadership Commission on AIDS, Inc. Maria also regularly volunteers her time in the community, speaking to educators, health care providers, and other members of the community regarding the importance of HIV/AIDS awareness. In addition to being known for her HIV advocacy work, Maria has become known as one of New York’s premiere promoters. She produced, directed and promoted her newly created, legendary music showcases known as “Mad Wednesday’s,” which provide venues for signed and unsigned R&B and hip-hop artists and comedians who have had no other performance options. Through this work, Maria has created an outlet for young people to express themselves artistically. 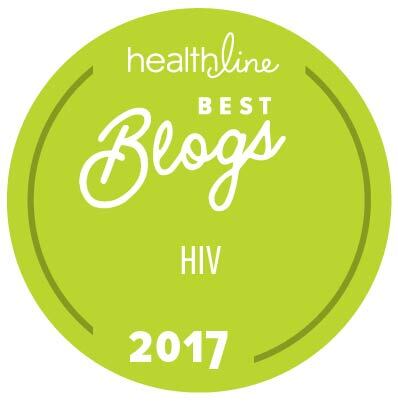 [imstilljosh] is pleased to offer editorial and opinion space to those living with HIV that want to share their stories. These editorials do not necessarily reflect the opinion of [imstilljosh], however every article is vetted for health accuracy. STD PrEP: It may work, but is it a good idea?